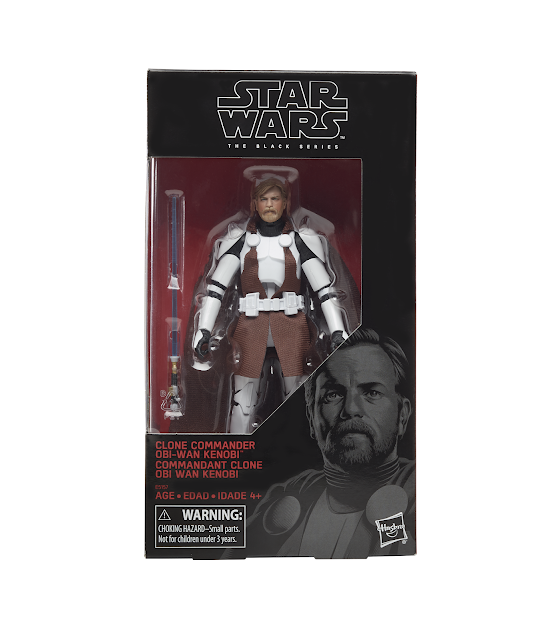 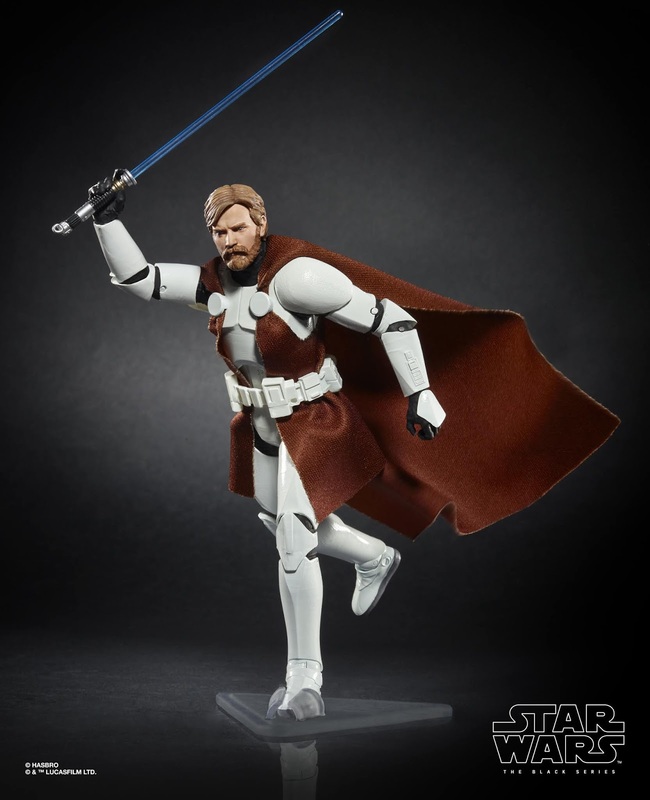 Thanks to Hasbro, we have another set of photos from their 2019 Star Wars line up and this time it's old faithful himself, Obi-Wan Kenobi. 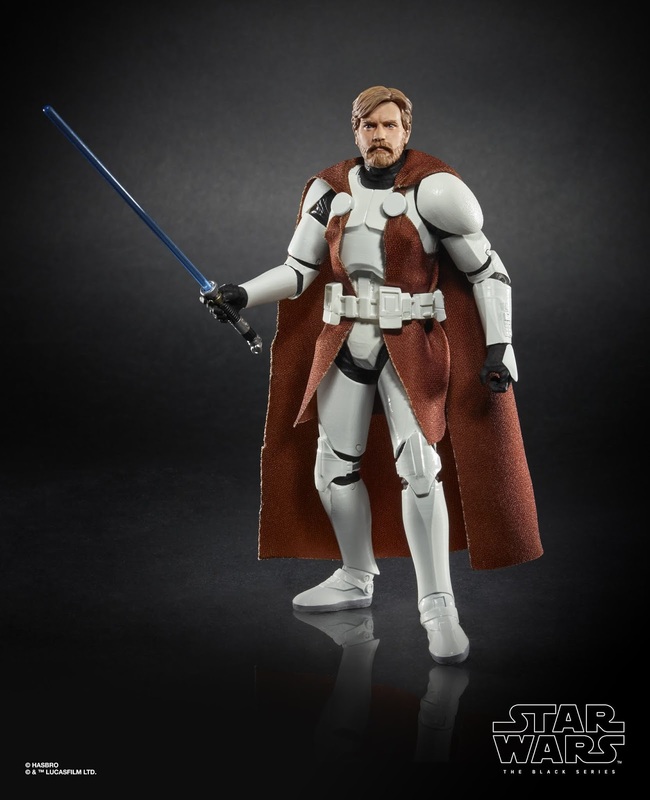 In particular the Black Series 6-Inch Obi-Wan Kenobi Figure. 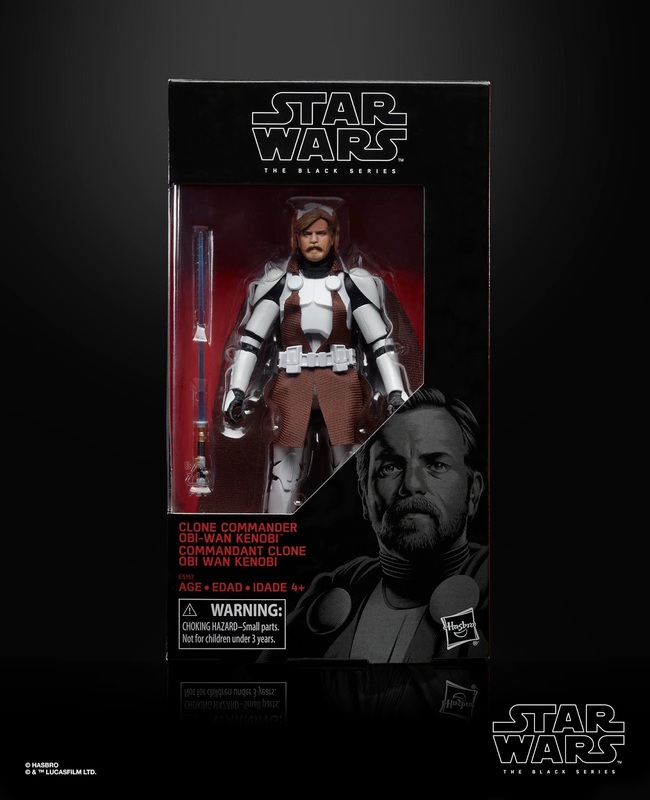 Make sure you check out our previous posts to see what other Star Wars goodies Hasbro are bringing out this year.